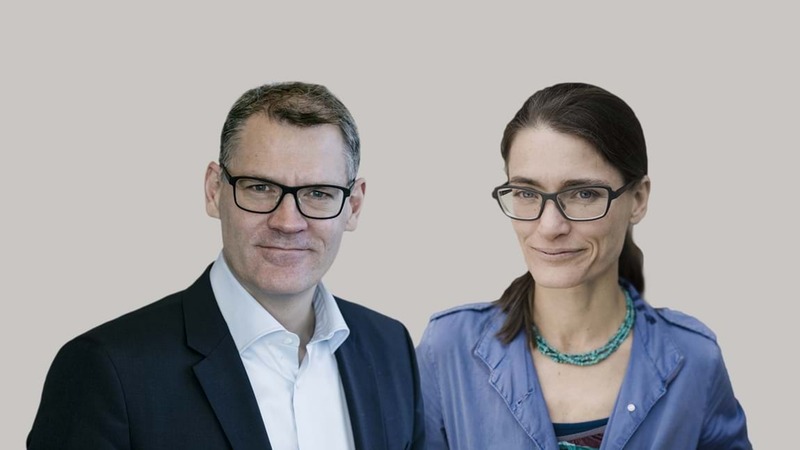 Thomas Bustrup COO/Deputy Director-General, the Confederation of Danish Industry (left) and Trine Christensen, Secretary General, Amnesty International have written a joint article about the Universal Declaration of Human Rights. There is good reason to celebrate the 70th anniversary of the Universal Declaration of Human Rights on 10 December. The rights protect all of us and are worth fighting for, write Thomas Bustrup COO/Deputy Director-General, the Confederation of Danish Industry and Trine Christensen, Secretary General, Amnesty International Denmark. The UN’s adoption of the Universal Declaration of Human Rights on 10 December 1948 was a milestone in the efforts to establish an international standard of basic human rights and civil liberties. The declaration has made a major difference for us all, and yet the rights that protect us are under threat. It is not only in authoritarian states that freedom of speech and freedom of assembly are violated, and where the right to a fair trial is a distant prospect. There are also several places within our own European backyard where we are currently seeing the decades-long struggle for human rights and the resulting achievements being rolled back. We believe that the Universal Declaration of Human Rights is still the best bet we have for creating a just world. Although it is the state that holds the primary responsibility for ensuring human rights, it is nonetheless a mission everyone can contribute to. Danish businesses and NGOs play a central role in this regard, both at home and on the global arena. Today we see global civil society, business partners, investors and future employees increasingly turning to Danish companies when human rights issues are on the agenda. This tendency testifies to a general expectation for companies to take responsibility for ensuring that human rights are respected. It has thereby become a fundamental prerequisite for all companies to respect and promote universal human rights in their business activities. Danish companies can make a difference abroad if concrete instances of human rights violations are discovered in relation to their activities. Rather than immediately ending a cooperation in which violations have been found and leaving local authorities and governments to deal with the problem, the company can instead choose to stay and attempt to correct the situation. Danish companies can work together with business partners to demonstrate how values such as equality, respect for the personal lives of employees and a zero-tolerance corruption policy can have a positive impact on the company’s development. If serious violations continue, Danish companies should consider terminating the cooperation. Fortunately most Danish companies want to take an active role in ensuring that human rights are respected. This is a position of strength that must be maintained and developed, because it is the basis for becoming a company of the future. 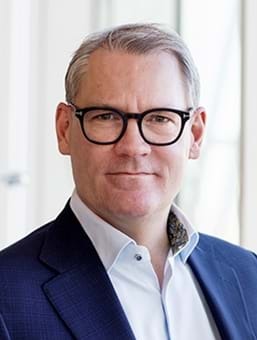 Yet in order to continue advancing this position, it is crucial to acknowledge that human rights are a prerequisite for the long-term success of the Danish business community in a globalised world that is characterised by tough competition. This article has also been published in Politiken.